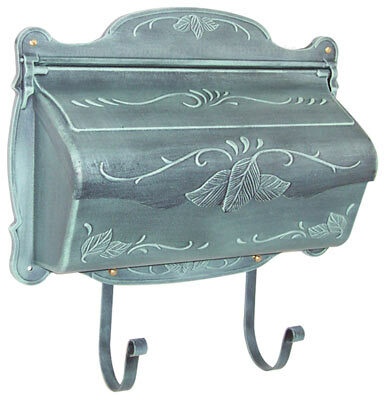 Waterglass Studios Horizontal Wall Mount Mailboxes are quality crafted for a unique weathered look. Made from oxidized and hand burnished copper. 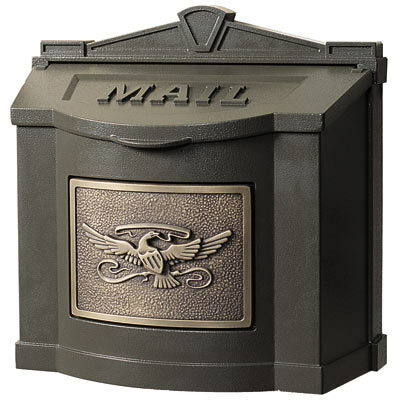 Hinged top opens for incoming mail. Can be wall or post mounted. Dimensions are: 18″W x 8-1/4″H x 4-3/4″D to easily accommodate daily correspondence. 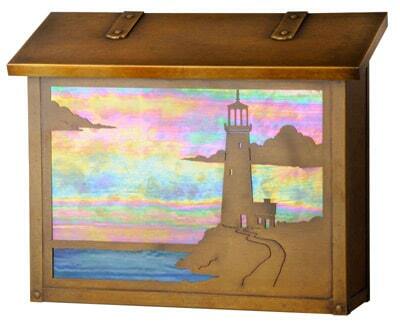 Finishes range from dark to light, with hand crafted markings. 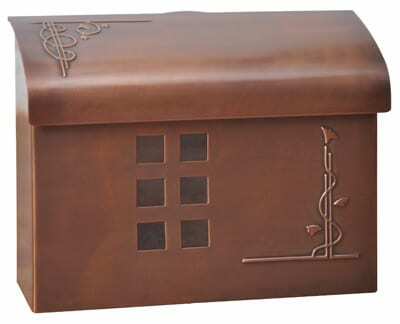 Waterglass Studios Horizontal Copper wall mount mailbox is available in a handsome copper or hammered copper finish. USPS approved; comes with all installation hardware.